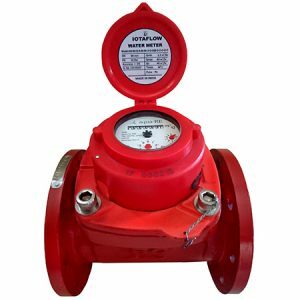 With help of our knowledgeable engineers, we are able to manufacture and export quality Prepaid Water Meter Systems to our valuable clients. 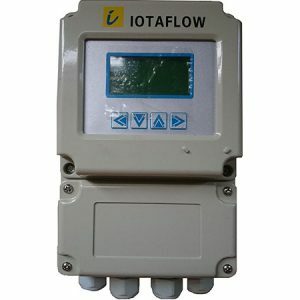 These are utilized in measuring the volume of water and used in residential and commercial places. 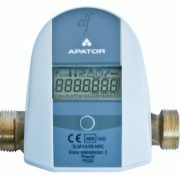 Our water meters are manufactured using supreme quality components and modern technology in accordance with the international quality standards. * The lithium batteries are externally installed, which is convenient for maintenance. * The PC board is well protected against moisture. 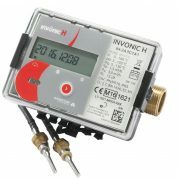 The meter can be used in very humid areas. * Large capacity chip is used to reduce external circuitry. 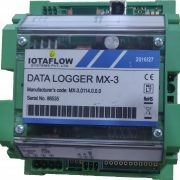 This ensures that greater reliability can be guaranteed.